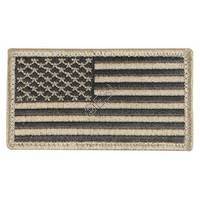 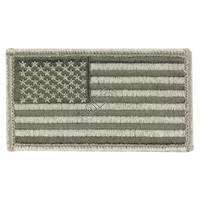 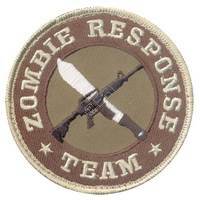 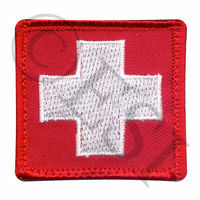 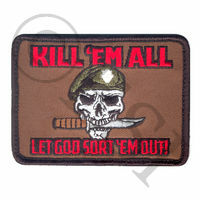 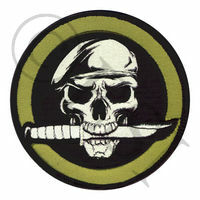 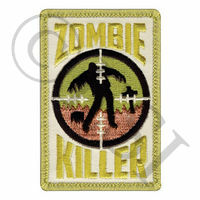 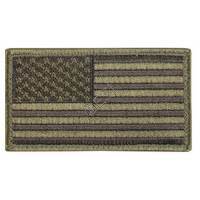 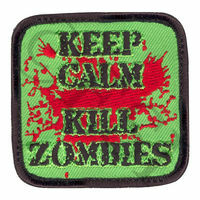 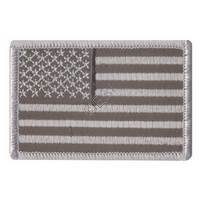 Rothco American Flag Patch w/HookBack - Foliage - 1 7/8" x 3 3/8"
Rothco Biohazard Morale Patch - Circle - 3.25"
Rothco Keep Calm Kill Zombies - Square - 2.5"
Rothco One Shot One Kill Morale Patch - Round - 3.25"
Rothco Skull & Knife Morale Patch - Circle - 3.25"
. . 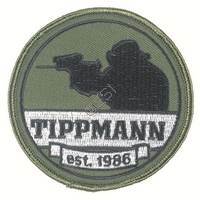 Dress up your apparel while showing your support for Tippmann. 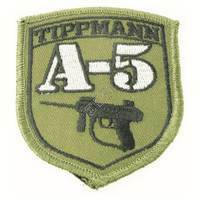 Shoot a Tippmann A5 and want to represent on your gear? 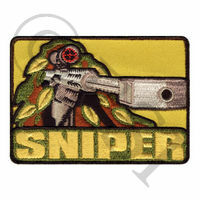 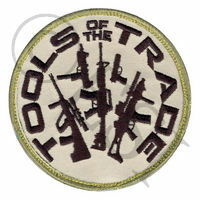 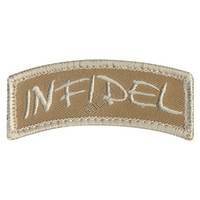 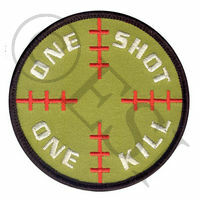 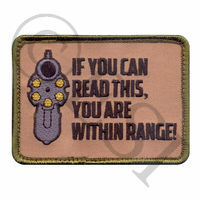 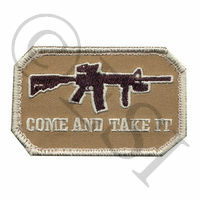 Snag this patch and proudly show everyone that you shoot one of the most durable, most upgradeable, and highest quality recreational paintball guns on the planet. 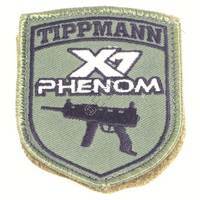 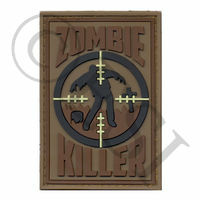 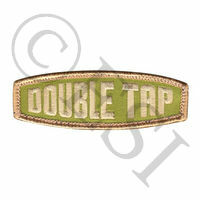 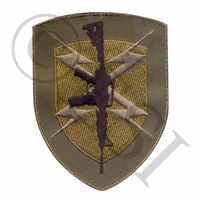 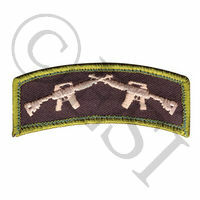 Shoot a Tippmann Phenom and want to represent on your gear? 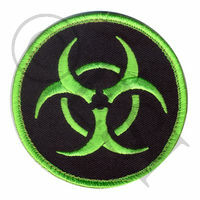 Snag this patch and proudly show everyone that you shoot one of the most durable, most upgradeable, and highest quality recreational paintball guns on the planet.